Redline Synthetic Oil with additive and gasket for Toyota V6 and 8. Redline Synthetic Oil with additivegasket and nuts for ’55-’64 Chevy Passenger. Redline Synthetic Oil with additivegasket and nutsfor 8 Ford. Redline Synthetic Oil with additivegasket and nutsfor 8.75 Chrysler. 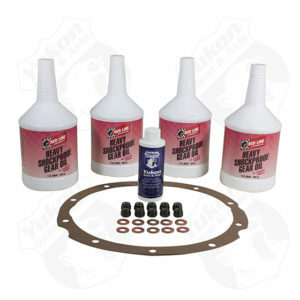 Redline Synthetic Oil with gasket and nutsfor 8 Ford. Redline Synthetic Oil with gasket and nutsfor 8.75 Chrysler. Redline Synthetic Oil with gasket for Toyota V6 and 8.